By Xah Lee. Date: 2017-05-05 . Last updated: 2019-03-28 . There are several Russian keyboard layouts. The most popular, is Russian Windows layout. This is the default layout in Microsoft Windows for Russian. • Russian has 33 letters. It uses 7 more key spots than English's 26. So, punctuation characters are mostly moved to the number row, and many other symbol character are removed. • Comma and period shares a key. • The following characters are not available on Russian layout. To type them, you need to switch out of Russian layout. In Traditional Russian Typewriter layout, the number row has symbols swapped with numbers. To enter numbers, you need to press Shift. The Russian Typewriter layout can be found on many Russian typewriters produced before the 1990s, and it is the default Russian keyboard layout in the OpenSolaris operating system. 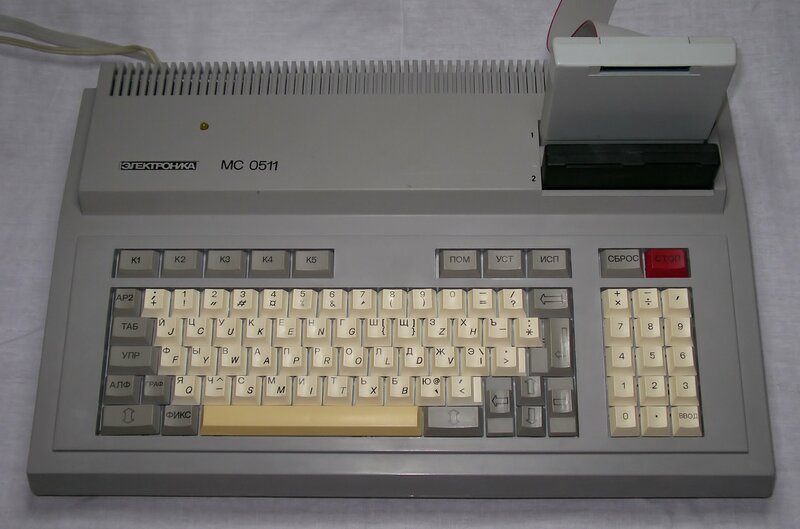 UKNC (Russian: УКНЦ) was a Soviet PDP-11-compatible educational computer, aimed at teaching school informatics courses. UKNC stands for Educational Computer by Scientific Centre. Apple Keyboard A1016 with Russian layout. 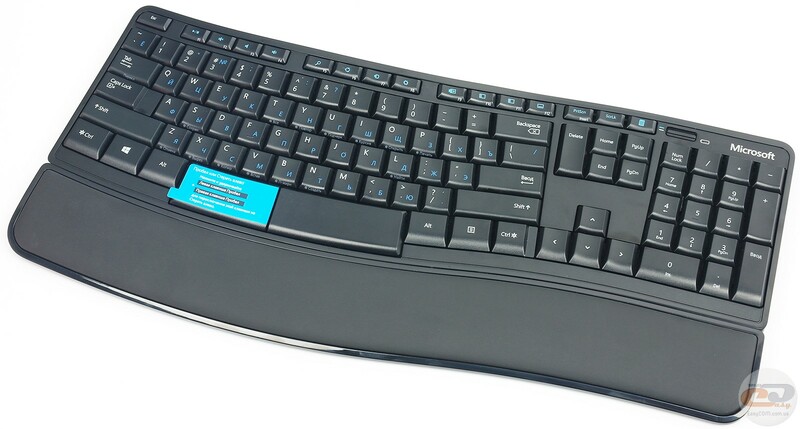 Microsoft Sculpt Comfort keyboard with Russian layout.